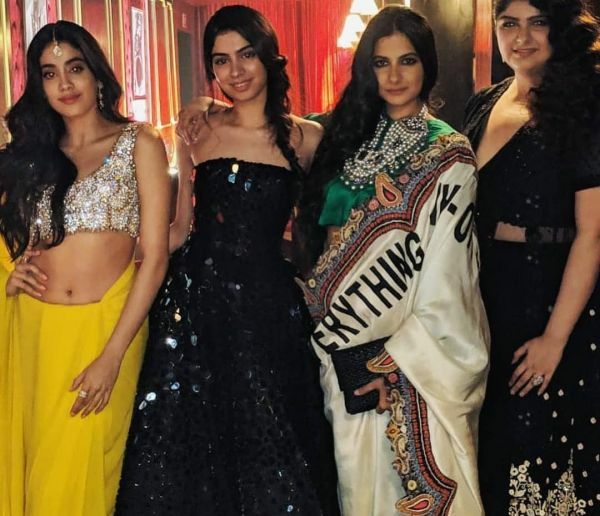 The DeepVeer Reception Was *AK-OK* For Saree-Clad Rhea Kapoor And We Have Proof! Out of the 'looo-oooong' list of guests that graced the third DeepVeer reception with their presence, Rhea Kapoor was the one that stood out the most. Of course, DeepVeer stole the spotlight with their outfits but Rhea's fusion saree made a statement also worth remembering. In fact, it'll be tough to push her ensemble out of your head. 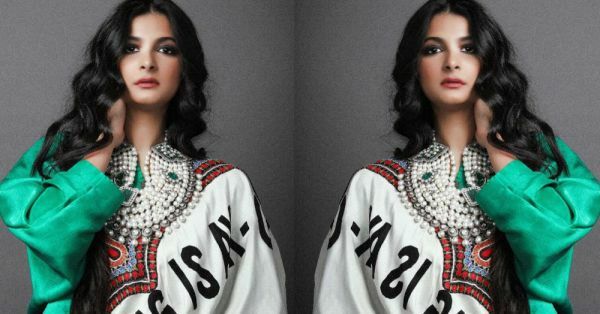 Bollywood stylist, Sonam Kapoor's younger sister and now producer, Rhea Kapoor pulled out all the stops in her outfit for Deepika and Ranveer's reception on Saturday. 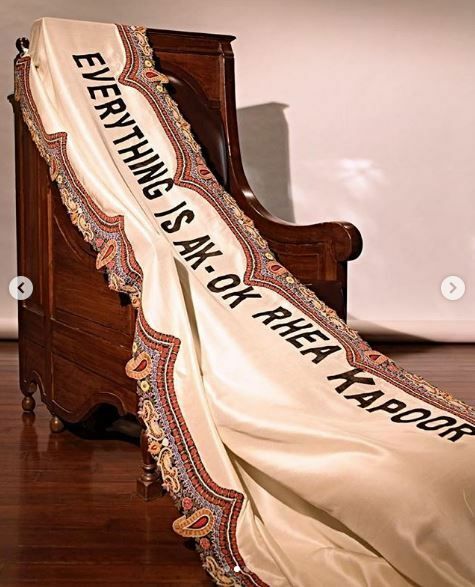 One of India's most coveted contemporary Indian wear designers and incidentally a Kapoor favourite, Anamika Khanna dressed Rhea in a statement saree. 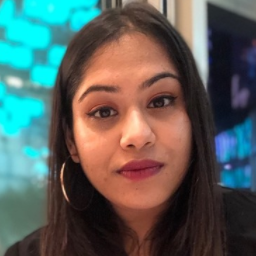 As you can see, this saree is truly the first of its kind. 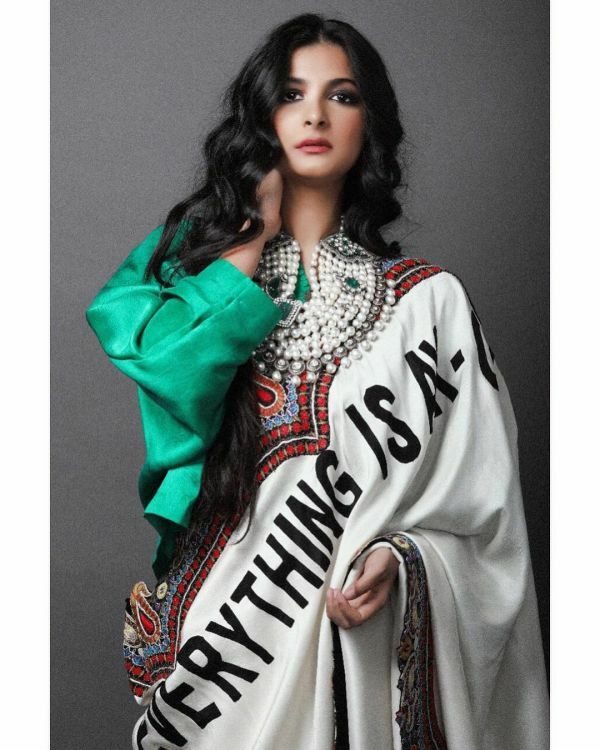 A custom, personalised design in ivory that read 'Everything is AK-OK Rhea Kapoor' in bold black, the ensemble took our breath away. Even though the saree was Anamika's newest creation, it carried her signature paisley and floral embroidery as part of the scallop border. Brilliant, isn't it? Now, in our opinion, an outfit as extra as hers needs jewellery that is also essentially OTT. 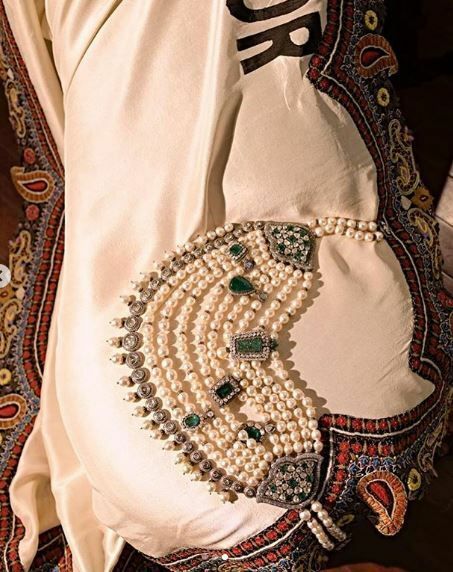 And the extravagant Amrapali pearl, polki, and emerald necklace that Rhea chose to pair with her slogan saree fits the description, doesn't it? We're certain Rhea's big and bold statement didn't come as a surprise. 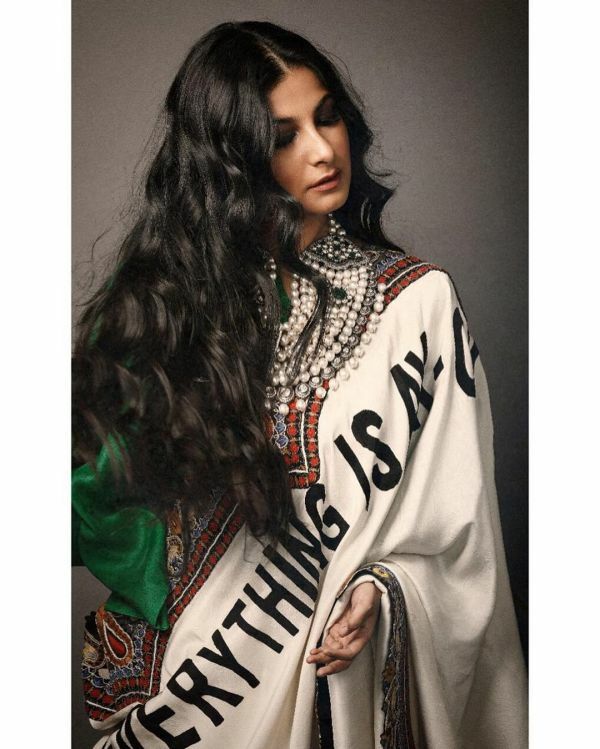 After all, she's the brain behind Sonam's best outfits. If you're feeling grateful for all this fashion inspo in your life right now, you have Deepika Padukone and Ranveer Singh's reception to thank for it. And, in case you missed it, here's everything that happened at the big Bollywood do.